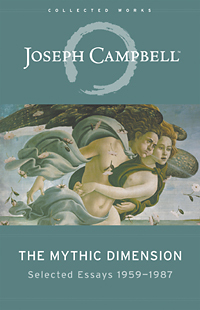 In many ways, this book is a love letter both to his wife and to art-making itself, celebrating dance and the performing arts through the unique mythological lens that only Joseph Campbell can provide. 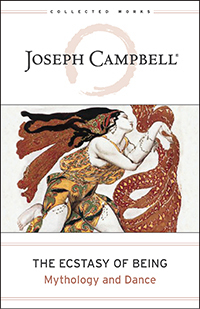 We hope you’ll enjoy this excerpt from the book’s foreword by editor Nancy Allison. In this fascinating interview, Shakti explains how her pioneering book in the self-help/self-actualization movement played a crucial role in the birth of New World Library. She also shares her thoughts about what it means to grow older, tips on following our intuitive guidance, and suggestions on how we all can discover our unique higher purpose in life. Quilts exemplify precious things: comfort through the warmth they provide; community, since they are often created by groups; and love, given the time and effort they require. 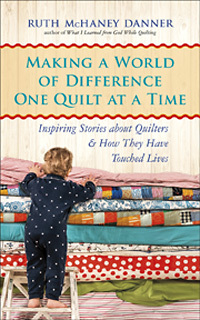 In her book Making a World of Difference One Quilt at a Time, author Ruth McHaney Danner has collected 54 heartwarming stories of quilters donating their labors of love to people in need. These wonderfully inspiring stories show that every quilter who has ever wondered, “But what can I do?” can do something to reach out and help others. Do you have a quilt with a story? We want to see a picture! We are running a special #FavoriteQuilt contest on Facebook. Enter to win one of three FREE copies of Making a World of Difference One Quilt at a Time by leaving a comment on the contest post on the Facebook post with a picture of one of your favorite quilts.